Rusk, TX, Cherokee County Lot Available for purchase. 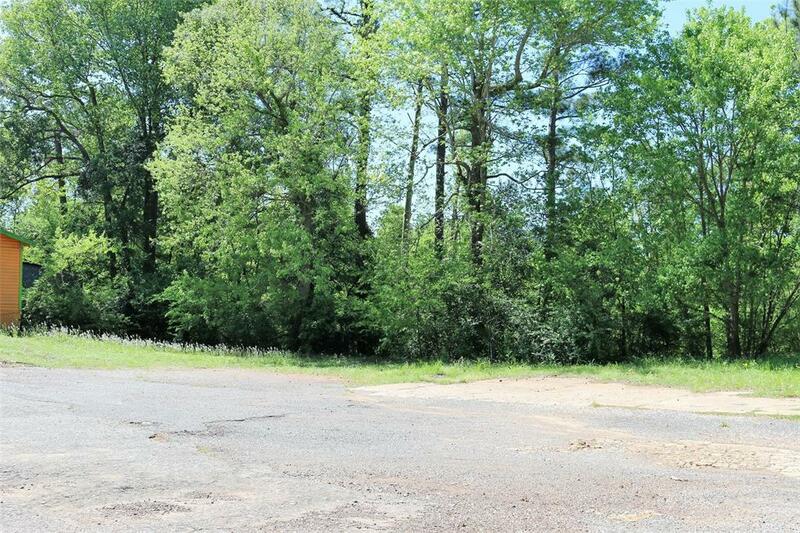 Old restaurant site with long highway 69 frontage, this lot offers multiple opportunities!! Located in the East Piney Woods of Texas, this property is near the Texas State Railroad, Heritage Center of Cherokee County, and the Rusk, TX Footbridge Nature & Wildlife Areas. Make this property yours today. © 2019 Houston Realtors Information Service, Inc. Information is provided exclusively for consumers' personal, non-commercial use, and may not be used for any purpose other than to identify prospective properties consumers may be interested in purchasing. All information provided is deemed reliable but is not guaranteed and should be independently verified. Listing courtesy of DBL Real Estate .